Maintec is the UK’s premier event for the maintenance engineering and asset management community. The UK’s only event dedicated to the maintenance engineering community. 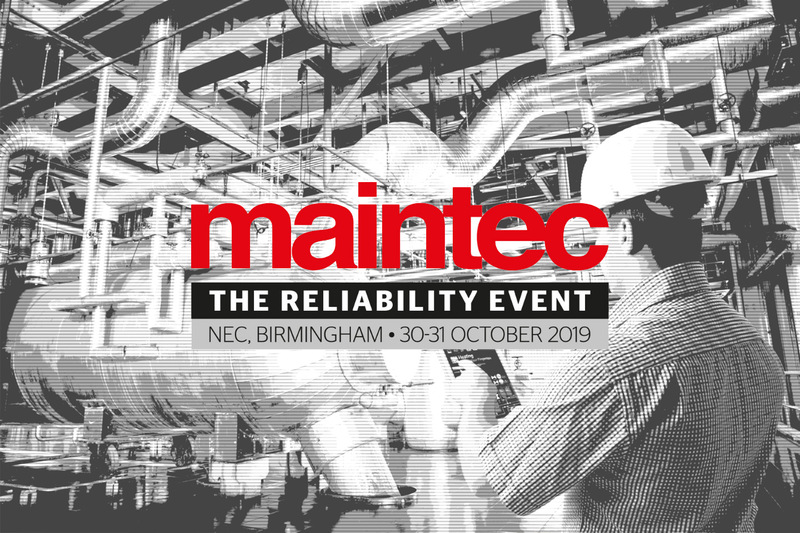 Throughout its 40 year history, Maintec has always focused on delivering an event that caters to the maintenance engineer and provides an opportunity to source the very latest technology and suppliers available on the market. No matter where you are based in the UK, no venue can compete with Birmingham’s NEC for accessibility. 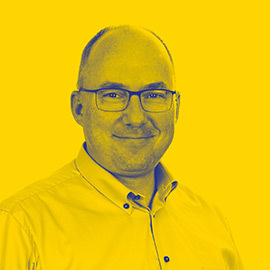 Situated at the heart of our transport networks no venue is better connected, which is why the NEC is the obvious choice when we bring the MRO community together. Maintec has the most diverse cross sector engineering visitor audience of any maintenance engineering event in the UK, often with engineering teams visiting the event together. In 2018, 15 of the UK’s top 20 manufacturing sites sent their engineering teams to Maintec. Excellent choice! You and your colleagues be sure to visit our stand, and get all that information on our flexible and user-friendly asset management software. Elevate your asset and EHS management to an even higher level. And catch up on all the other options our software can offer you. The coffee will be ready when you get there!